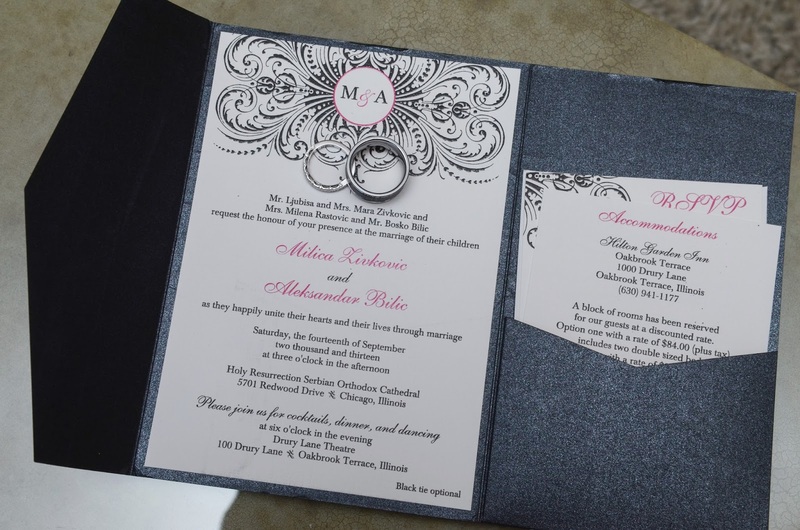 I had the pleasure of working with Milica & Aleksandar over the summer on their wedding invitations and programs. They chose our Feather design in hot pink & black, printed thermography. 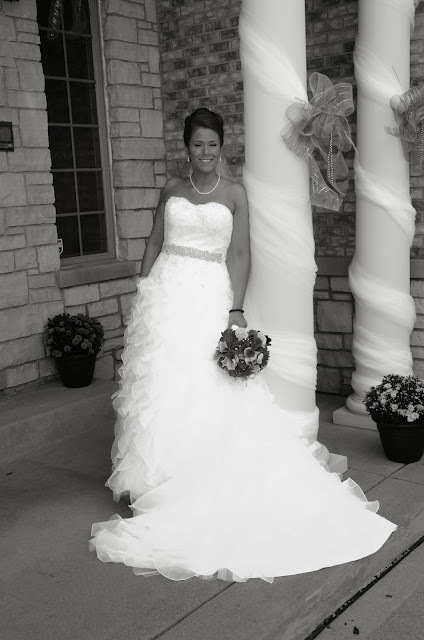 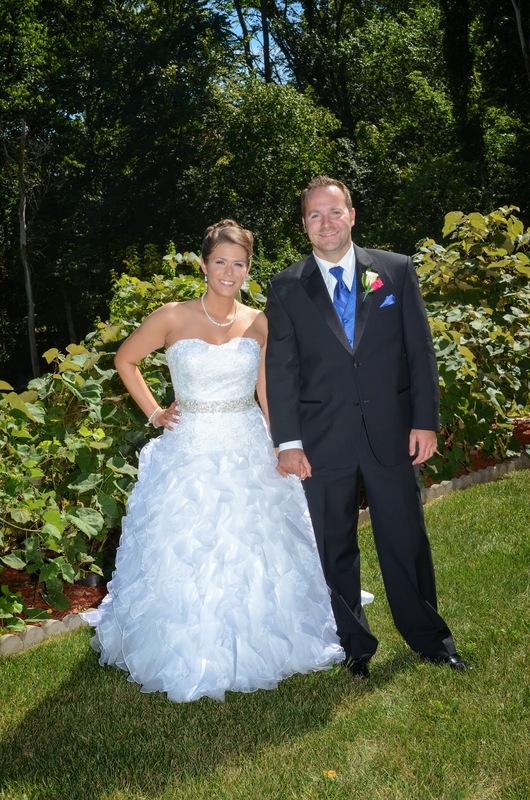 I was thrilled when Milica sent over these photos from their September wedding. 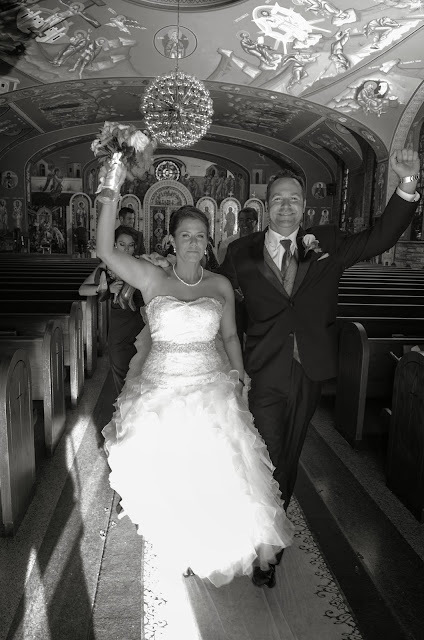 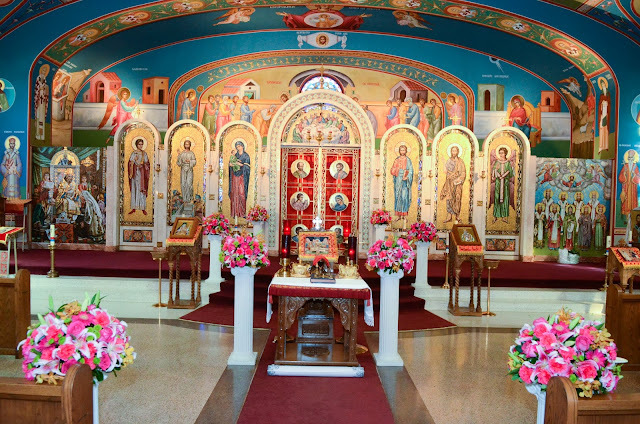 They were married at Holy Resurrection Serbian Orthodox Cathedral in Chicago, Illinois and had the reception at Drury Lane Theatre. 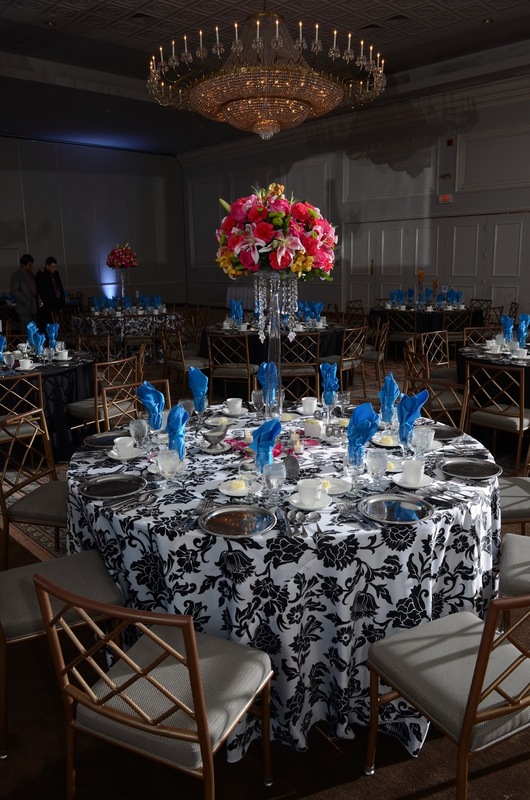 Their photographer, JoeLewandowski, did a great job capturing this bright & stunning celebration. 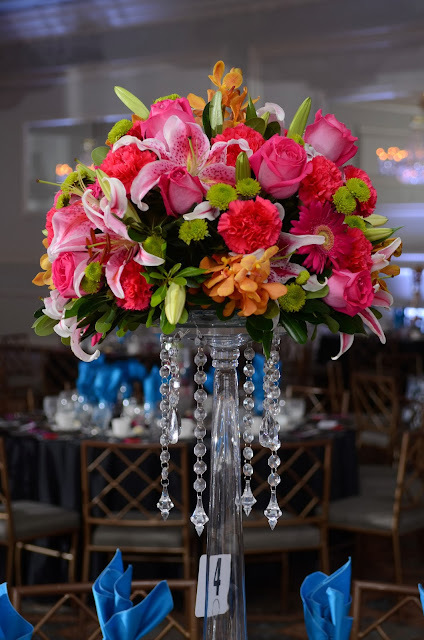 I love the fabulous pop of the pink flowers! 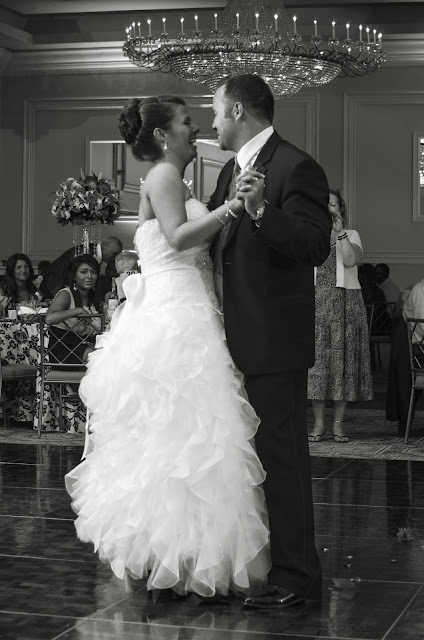 And the last photo above of them laughing and dancing... how sweet is that! 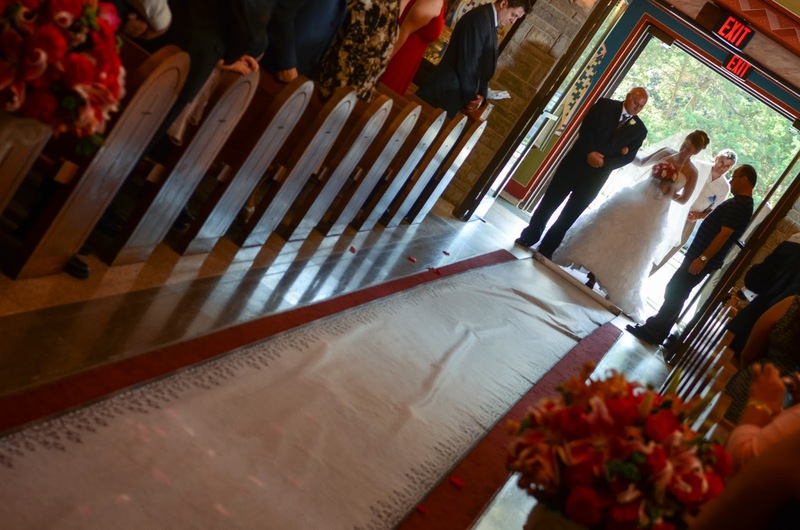 It is always such a pleasure to work with such lovely couples and then get a peek into one of the most special days. 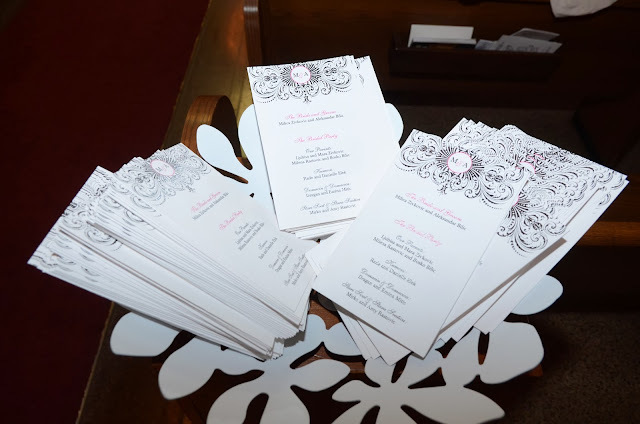 Thank you so very very much for choosing Blush Paperie & many congrats! !